High voltage ceramic capacitors are made of resistive ceramic materials that act as a dielectric. These capacitors are constructed of multilayer ceramic and are bonded with metal contacts. The high-frequency performances of this capacitor producing high voltage have made this capacitor the choice of engineers and industry. 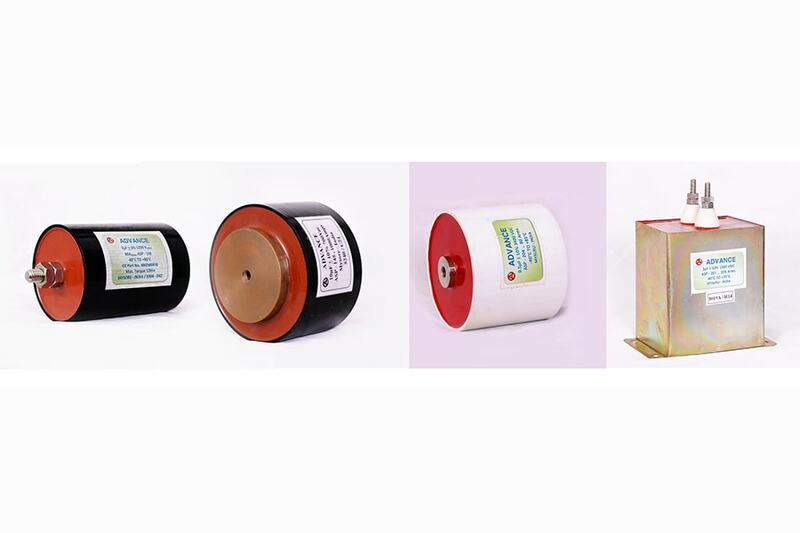 High voltage ceramic capacitors manufacturers producing industry required capacitance and voltage values in a variety of sizes, temperature ratings and form factors have increased the demand for these capacitors. Advance Capacitors, known for its on-time quality products distribution also manufacture this High voltage ceramic capacitors that are produced and supplied to the industries such as power supplies, automotive industry, medical(test/diagnostic), aerospace, military, semiconductors, and telecommunications industry.